The Scarsdale Diet plan is one of the most popular diets ever created. The diet achieves your weight loss goals and the creator, Dr Herman Tarnower insists the Scarsdale Diet plan will allow you to lose 20 pounds in two weeks. 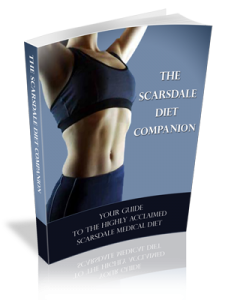 The Doctor claims that the Scarsdale Diet has miraculous results and allows you to keep the weight off permanently. 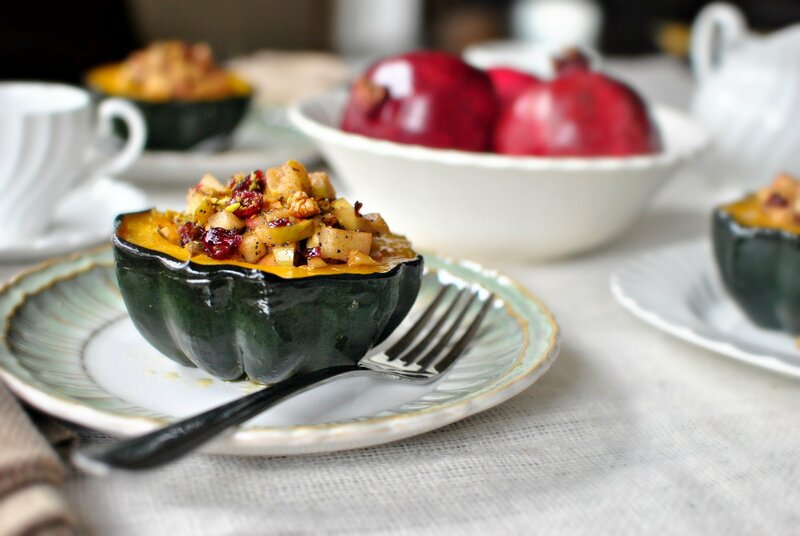 The Scarsdale Diet plan is a two week low fat/low carbohydrate and high protein diet and has become one of the most popular weight loss programs in the world and is more healthy in our opinion than the Atkins Diet, in that the Scarsdale Diet menu includes some complex carbohydrates such as bread and fruits. The diet contains five 14-day menu plans and a lifetime keep slim program. The central basis of the diet consists of eliminating most carbohydrates and limiting your consumption of others. The carbohydrates that are allowed on the Scarsdale menu are in limited quantities and are carbohydrates consisting mainly of natural whole grains. The diet requires limited fats bit not to dangerously low levels. The Scarsdale Medical Diet follows a schedule of following the diet for two weeks followed by a period of not following the diet plan. 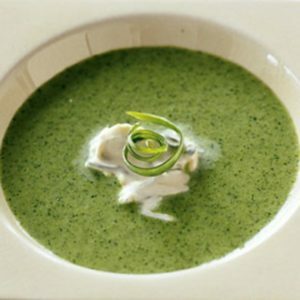 This cyclical nature of the Scarsdale Diet is said to optimize your results and to prevent your body from adapting to the diet regimen. 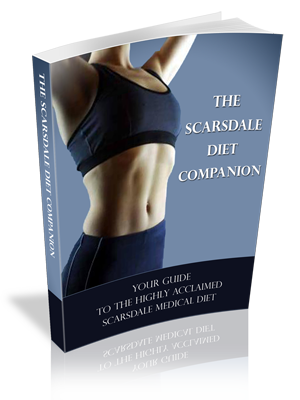 The Scarsdale Diet is a weight loss plan for adults who have no special dietary needs or problems and clearly outlines the type of foods to be eaten each day. Snacking while on the diet is not allowed and herbal appetite suppressants such as Hoodia are encouraged. Meals consist of fruit, vegetables, and lean sources of protein in unlimited amounts. You should not drink any alcoholic beverages on the diet and between meals you can eat only things such as carrots and celery but you may have as much as you wish. The only beverages allowed on the Scarsdale Diet plan are water, coffee, tea, club soda, and diet sodas. While this may sound like a harsh regimen there are actually a lot of great tasting low carb Scarsdale Diet recipes available that will make your dieting experience so much easier and more pleasurable. Herman Tarnower (March 18, 1910 – March 10, 1980) was a cardiologist and the author of the bestselling The Complete Scarsdale Medical Diet. Tarnower established a cardiology practice in the Scarsdale and White Plains areas of New York. Friends from the publishing world suggested to Tarnower that he write a book documenting the diet he recommended to his patients. The basic nutritional philosophy of cutting down on carbohydrates, eating plenty of oily fish, lean meat, fruit and vegetables and have a low intake of fats, salt and sweets was quite revolutionary at the time and when the book was published in 1979, it became an immediate bestseller.